This charismatic high energy performer always gets the crowd eating out of her hand. She has formed a successful Disco Diva solo show followed by an upbeat party set to accommodate any audience. Guaranteed you will not leave without a smile. And, when she’s not doing that, she’s usually busy being the No1s UK Adele Tribute as hand picked by Adele personally to appear on BBCs Graham Norton Show. How many people can say they have met and sung with their idol! If that wasnt enough tv exposure, together with her husband you can catch them on TV Primetime BBCs music program “All Together Now” hand picked by Geri Halliwell (Spice Girls) to judge the competiton as 2 of the infamous “100”. 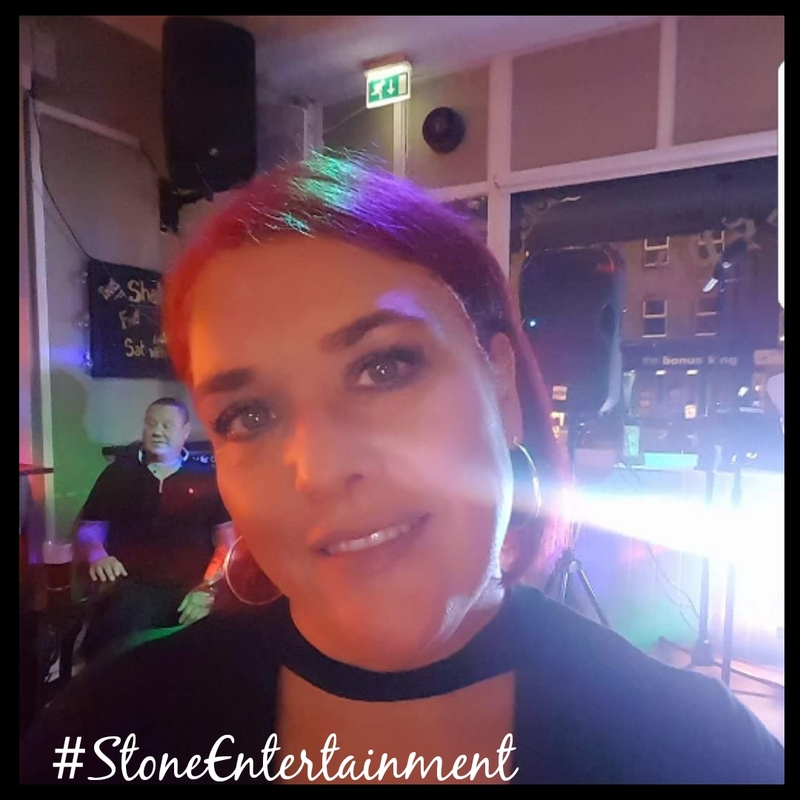 She forms part of a highly sought after husband and wife duo and together over the years they have worked tirelessly to perfect their many other shows including Ska vs Mod, Carpenter & Cash Country Show. Head over to our Tributes page for more info including live video footage. Tribute Limited dates left so book fast.